With less than 50 days to begin the MIC-Mediterranean International Cup and when we are about to close the registrations for all the categories we can give you a fact. LaLiga will be very important at the tournament. 11 out of the 20 clubs of the top Spanish football division are confirmed at the Costa Brava this Easter. According to the current standings, from top to the bottom we can name the teams that will join us. The top 3, the 3 Spanish giants won’t miss it. FC Barcelona, Real Madrid after one year of absence and Atletico de Madrid. The 3 of them have won the MIC many times and their aim is to repeat this year. We continue with the two teams from the capital of Andalusia. Sevilla and Betis are back at our tournament after their great performance, with both teams lifting one category each. We keep going with Valencia and Athletic Club, two regulars at MICFootball and two of the best academies in Spain. Two more clubs that couldn’t miss it either are Girona and Espanyol. 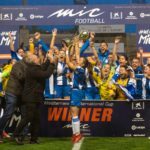 The first ones are the “locals” of the competition and Espanyol is one of the best in the tournament’s history, where last year they won two categories and played another final. The last two clubs are Celta and Villarreal. The Galician’s are back with us after winning last year and the “groguets” are one of the teams that comes almost every year. It is not a novelty for them to come here, but is remarkable that in this 2019 we can have them all together in our youth football competition, and the fact that most of the LaLiga will be at MICFootball. 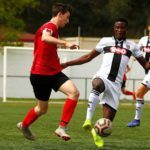 They will face some of the best academies in the world and also to others who come here to live a unique experience and, why not, to cause trouble to the big ones. 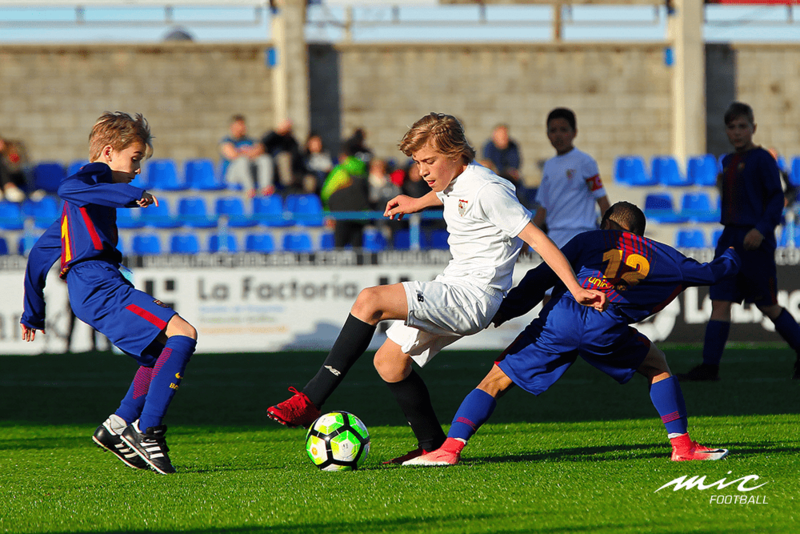 How many out of the thousands of boys and girls whom will be at the Costa Brava fields this year will reach LaLiga or LaLiga Iberdrola? For us is hard to describe the proud that we feel every time we see a MICPlayer reaching the pro level. Place your bets.